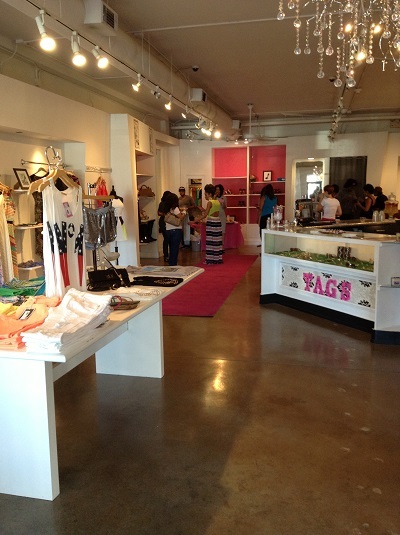 The organization has monthly socials and June was all about FASHION! At the event, the committee helped women find their personal style by creating a look that works for their personality and body type through one-on-one styling consultations with stylist Ashley Mac. In addition, there was a segment in which society members gave style advice from their perspective as a married woman. Life Coach and Matchmaker, Art Cathey also gave advice on what to wear for women who are actively seeking a mate. 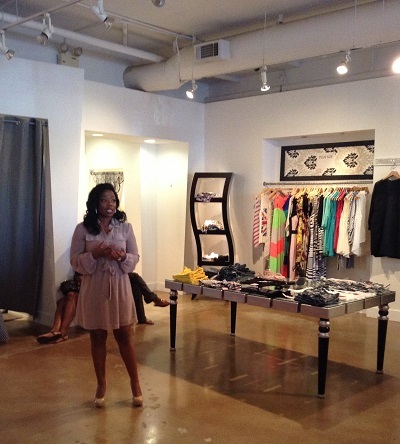 The event also allowed guests to shop Tags wide selection of fabulous summer trends, network and fellowship.